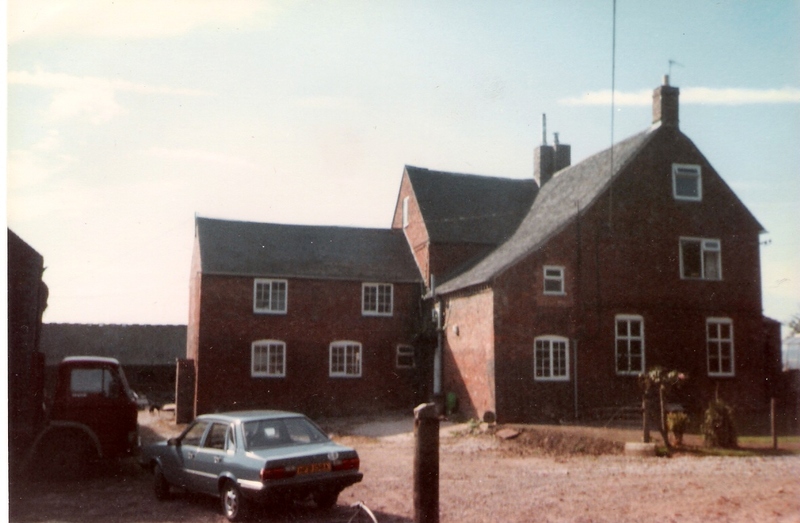 Houses where Narth and Mary Heath lived. Each picture is identified by a letter which you can see if you rest your cursor on it. If you double-click on a picture, it will open in a slightly larger frame. A. The main street, Higham on the Hill, where the Heaths lived 1901-1907 and where three of their boys were born. 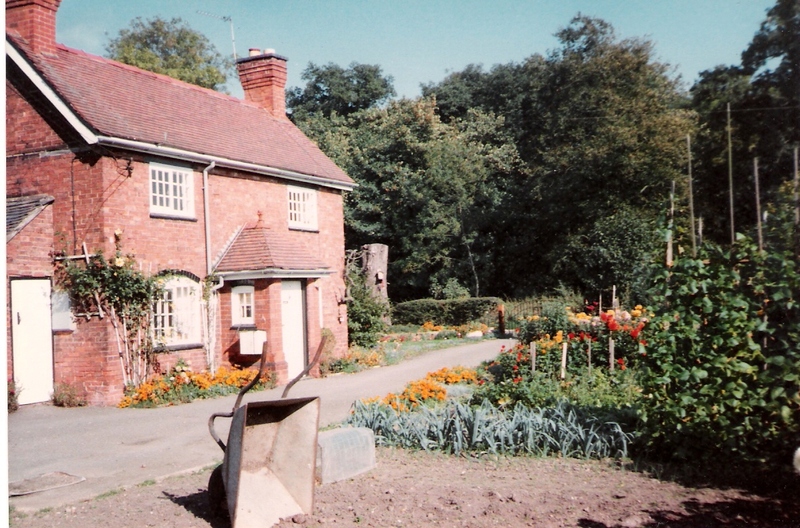 B. Grange Farm, Higham on the Hill, where the Heaths lived 1901-1907. 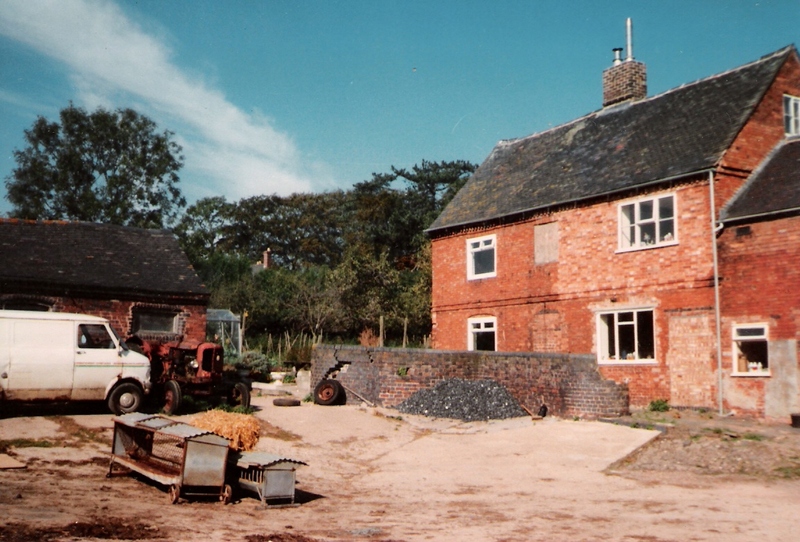 C. Grange Farm, Higham on the hill, where the Heaths lived 1901-1907 and where three of their boys were born. 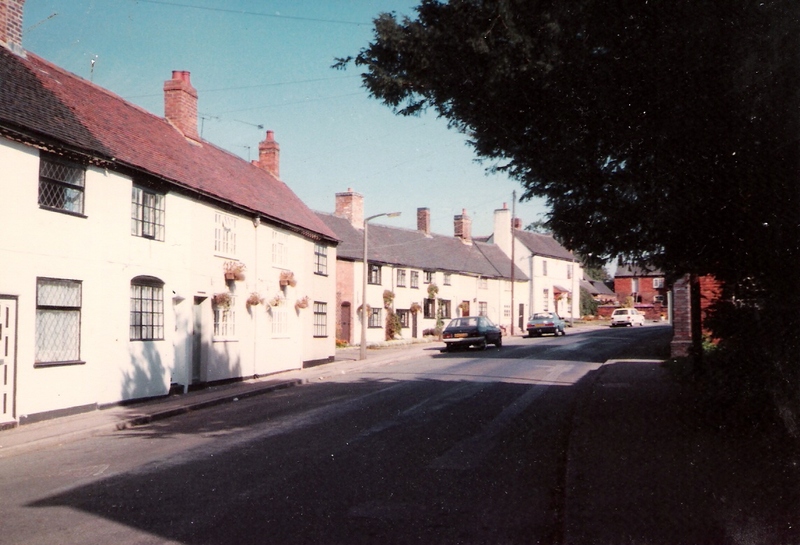 D. The village street in Shenton, 2 miles from Market Bosworth, where the Heath boys went to school at the (ancient) Dixie’s Grammar School. 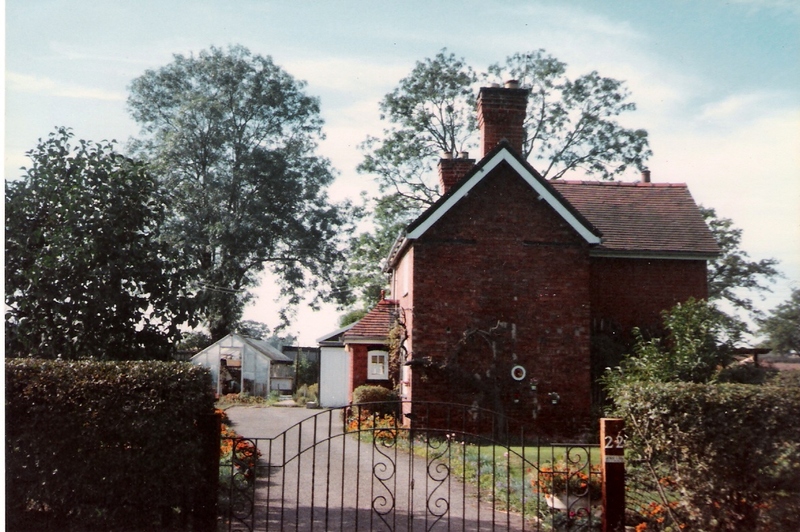 E. 22 Mill Lane, Shenton, where Mrs Heath lived 1915-1934 and where Gretta spent most of her childhood. 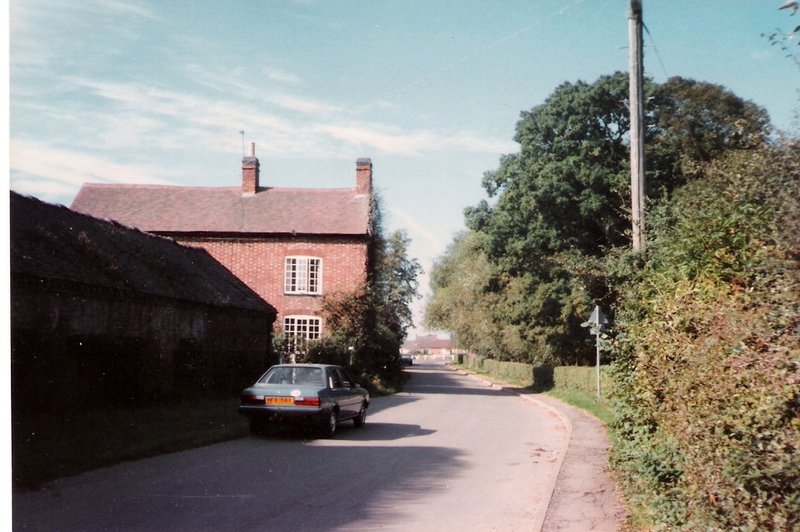 F. 22 Mill Lane, Shenton, where Mrs Heath brought up her seven children after her husband died in 1913. 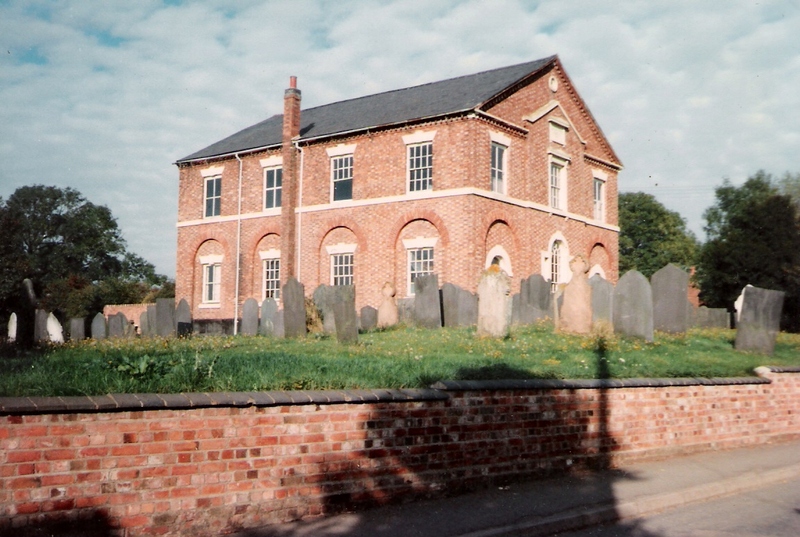 G. The chapel at Barton in the Beans, near Carlton, where Mr and Mrs Heath are buried though the stone has been removed and there is no trace of the grave.